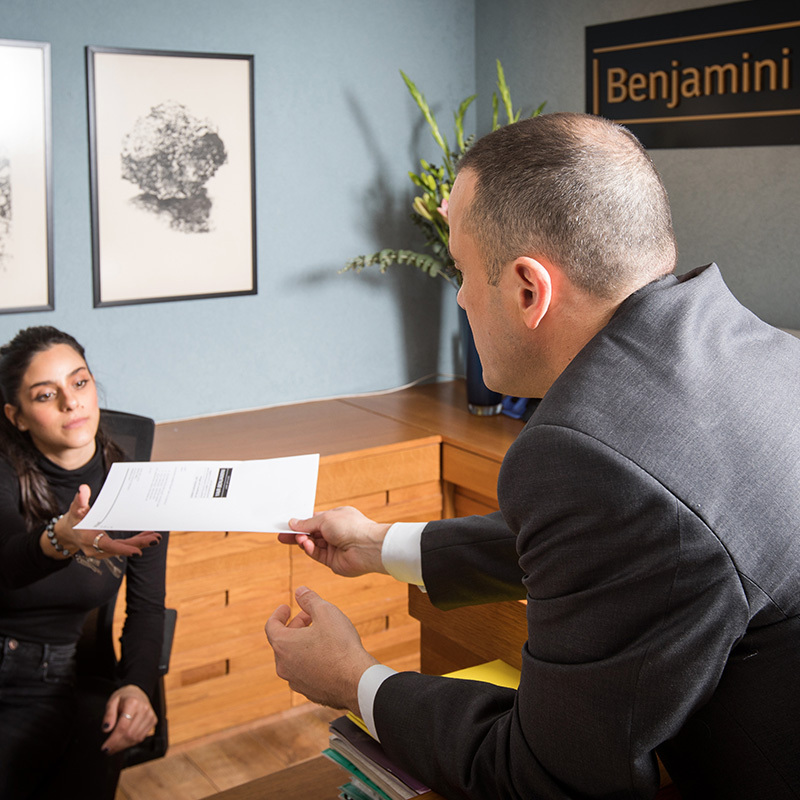 Benjamini & Co is a law firm which specializes in taxation – income tax, international taxation, real estate taxation and value added tax. The firm represents a broad range of clients: multinational and Israeli corporations, private and publicly traded companies, funds and trusts, high net worth individuals, and foreign residents. 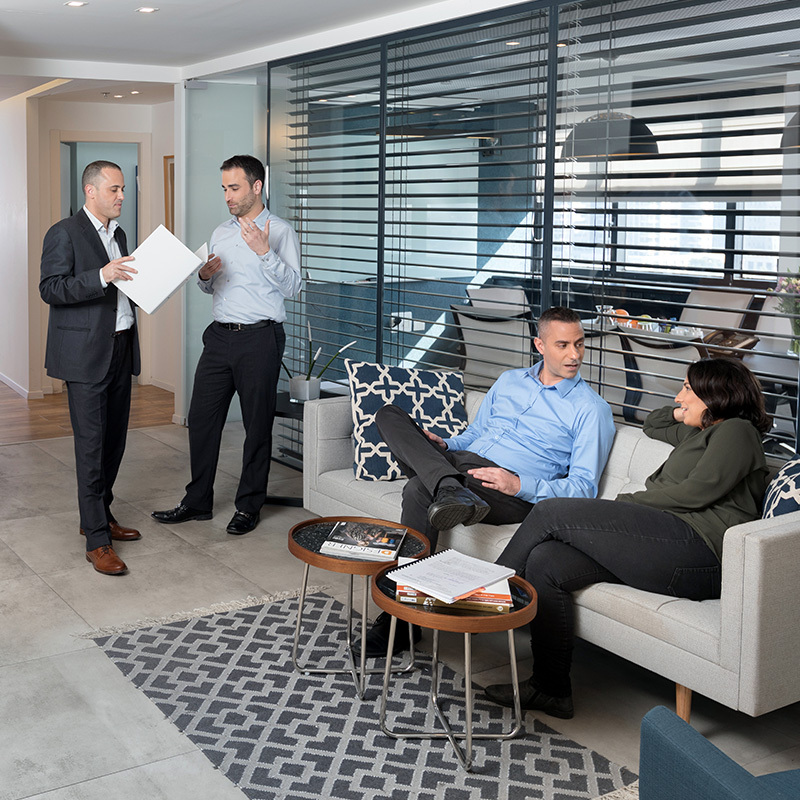 The firm’s experienced team provides advice and solutions for all aspects of the activities of our clients, including representation before the Israel Tax Authority and Israeli courts. We believe that the combined experience of our firm’s legal team enables us to devise the correct taxation strategy for each clients and manage the related risks and opportunities. While in some cases it is appropriate to initiate contact with the tax authorities in advance, in others it is necessary to act in a manner that minimizes the friction with the Israeli tax officials. Our profound knowledge of Israeli and international tax law enables us to present clients with a variety of options. The firm’s attorneys integrate their knowledge with a deep understanding of the client’s business needs, and understand the role of tax considerations within the broader framework of business-commercial and economic activity. The firm was founded in 2015 by Yair Benjamini, who has approximately 20 years experience in the field of taxation. The members of the firm’s team include three accountants, two former senior Tax Authority employees, two attorneys who are licensed to practice law in the U.S., and graduates from leading Israeli and US law firms.